Today is a #flashbackfriday to the eye look I did for my birthday party last Friday. All shadows used were from the most amazing birthday gift I got from my sister – the limited edition Smashbox Master Class Palette III. This monster palette has 32 (!!!!) eyeshadows and 6 complexion colors. I am blown away by this palette because in the past you really couldn’t get high quality pre-made palettes with so many colors like this. The shadows are half neutral and half colorful, and since it’s Smashbox, you KNOW the color payoff is amazing on all of them. 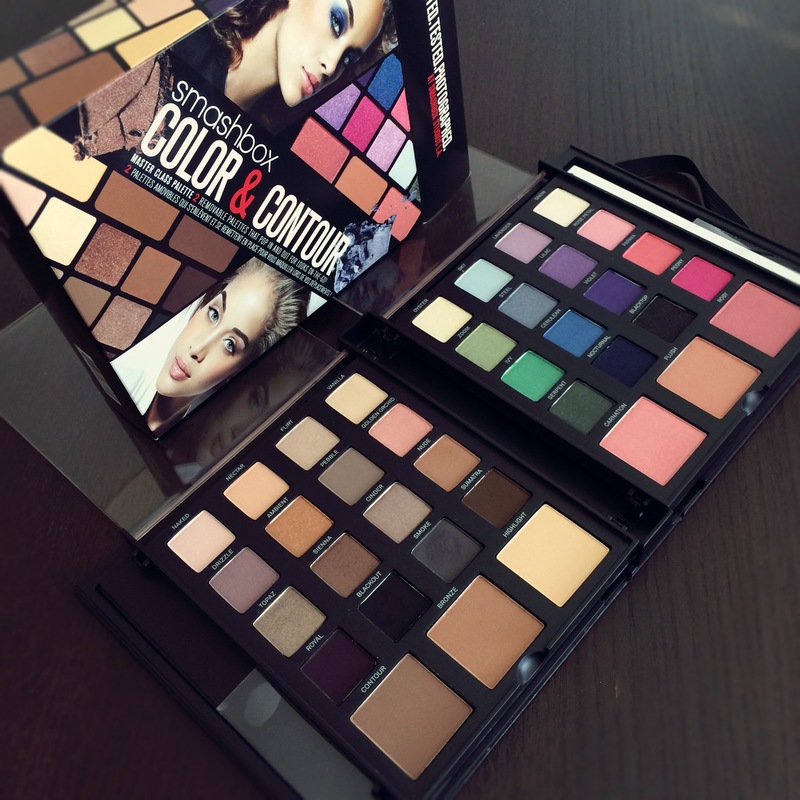 With 3 blush options plus bronzer, highlight and contour powders, this mammoth palette really has it all. To create a complete look with it, all you need is your own foundation, mascara and liner and you’re good to go! The packaging is sturdy and it is SO well made, I know I’ll be getting good use out of this for a long time to come. I’ll have to do a full review of this, but for now, let’s talk about how I created last Friday’s look! 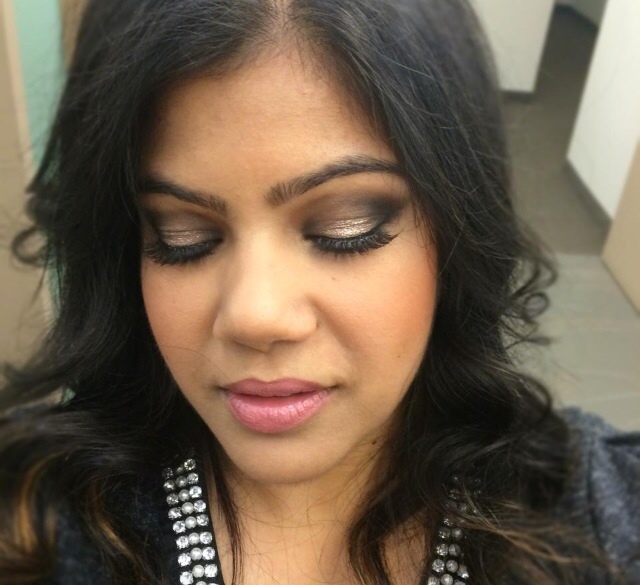 I wanted a dramatic grey smoky eye to complement my grey dress. Below are my steps, follow along on Smashbox’s handy-dandy chart clearly identifying the colors in the palette. 4) Lastly I applied Blackout on the outer V with the tight crease brush. I kept it very defined on the outer edge, but blended it into the lid seamlessly with a blending brush. 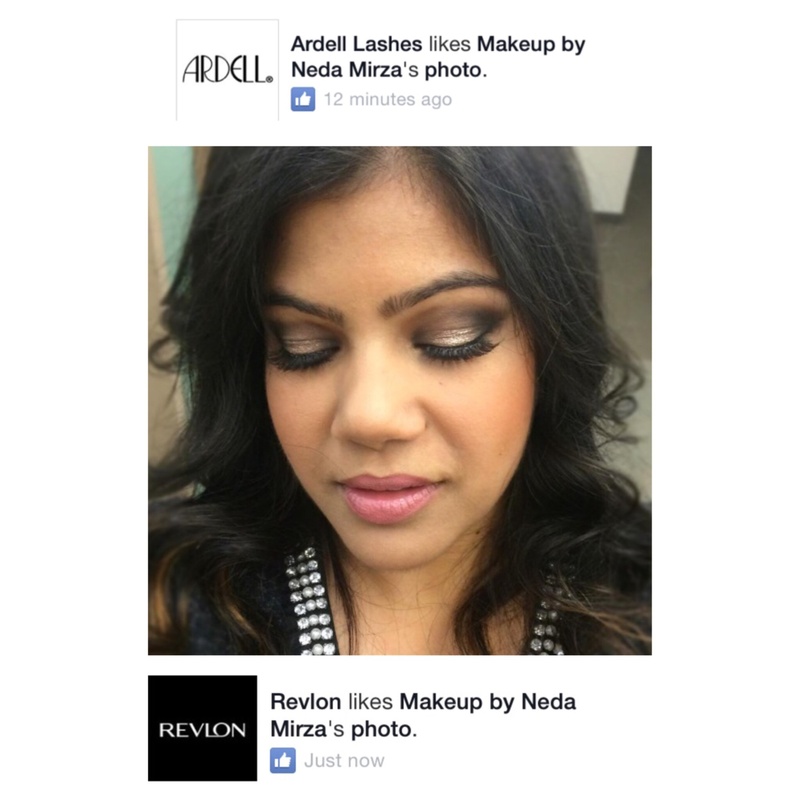 I was so happy to see this look got love from both Ardell & Revlon on facebook. Is this a look you would wear? Let me know if you’d like to see more step-by-steps of eye looks, and an in-depth review of the Smashbox palette. Hope you all have a great weekend! Tags: #flashbackfriday, eyes, smashbox. Bookmark the permalink.